2 Bedroom Terraced House For Sale in Truro for Asking Price £215,000. A very well presented two bedroom coach house offering good sized, light and airy accommodation and situated on the popular Treffry Road development. Comprises of entrance hall (with access to the garage) and store room to the ground floor. To the first floor there is a landing providing access to the main living area which includes a dual aspect L shaped lounge/dining room with Juliet balcony, kitchen, two good sized bedrooms and a shower room. 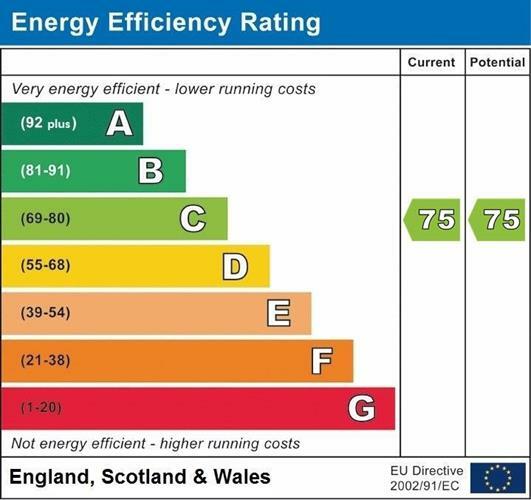 Benefiting from gas central heating and double glazing. A driveway leads to the garage and a low maintenance garden. Double glazed front entrance door, double glazed window to front, radiator, tiled floor and access to the storage room and garage. Stairs rise to the first floor main accommodation. A useful storage room, occasional bedroom or office. Double glazed window to rear, radiator, ceiling loft access, airing cupboard with radiator and further storage cupboard. A range of wall and base units with built in wine rack and work surfaces over, one and a quarter bowl single drainer sink unit with mixer tap, electric oven and gas hob with extractor hood over. Part tiling to walls, space for automatic washing machine and larder style fridge/freezer, concealed wall mounted gas central heating boiler, radiator and double glazed window to front. Arch to Lounge/Dining room. Two double glazed Velux roof windows and radiator. With tiled shower cubicle and mains shower, pedestal wash hand basin and low level WC. Part tiled walls, radiator, extractor fan and double glazed window to front. To the front of the property is a driveway leading to a garage with up and over door, light and power supply and rear access door leading to the garden. 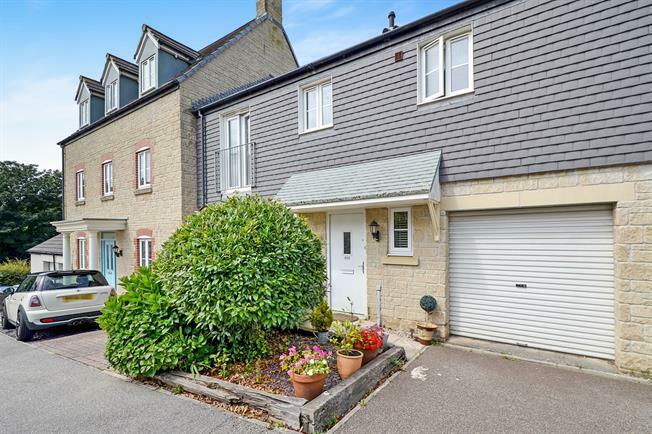 Accessed from the garage is a low maintenance rear garden (usual and a real plus with this type of property) which is walled and fenced with paved patio area and decking.